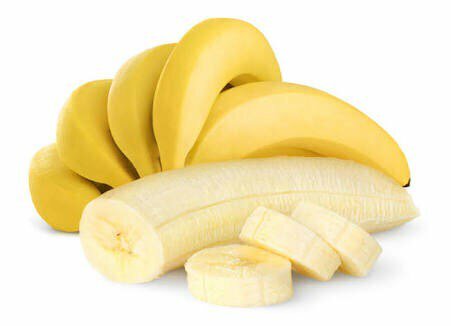 (1) Banana: Bananas are good for bowel regularity and satiety. Adding a banana to your daily diet has an array of benefits in your body. Bananas help you reach your weight-loss goals, keep your bowels healthy, provide nutrients that regulate heart rhythm and have vitamin compounds for eye health.